Attractive modern flat offering practical accomodation for anyone looking to enjoy the buzz of Kilmarnock Rd. 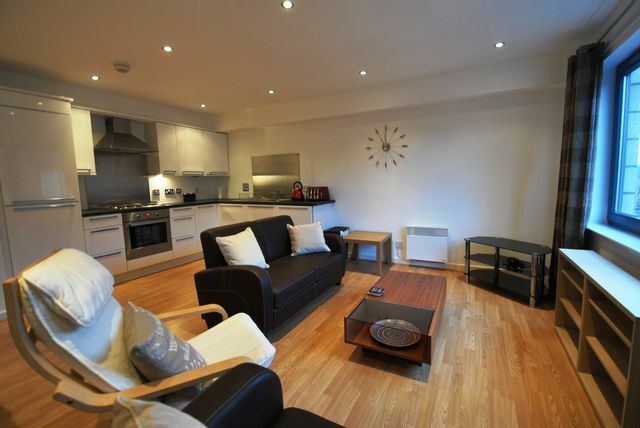 This property is located near both bus and rail transport links to the city centre. The property is located on the third floor (stair access) and offers entrance hallway with great storage, bright and spacious open plan living and kitchen area with large windows, bathroom with shower over bath, master bedroom with fitted wardrobes and ensuite shower room and second double bedroom with fitted wardrobes. This property comes with it's own secure private parking space. Offered in immaculate condition throughout , this is truly in walk in condition. Electric heating. Double glazing. Secure entry.